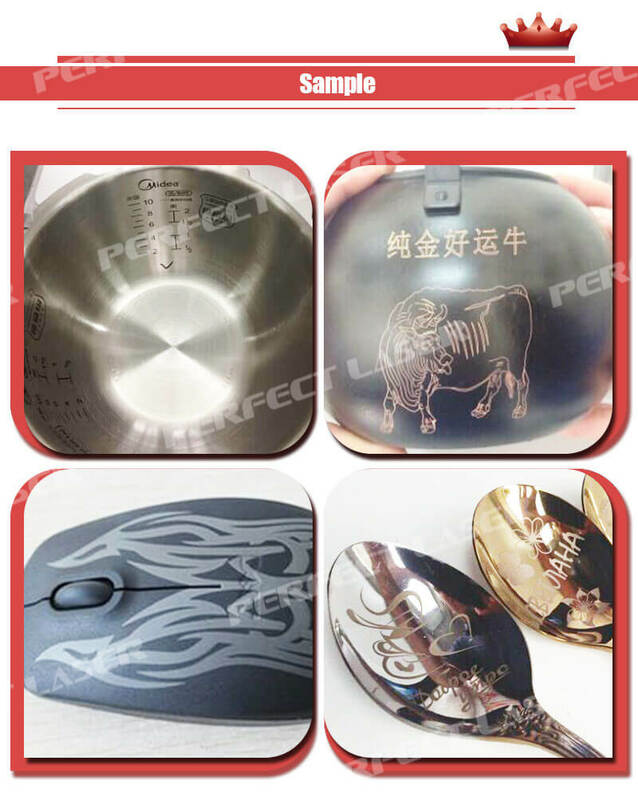 Perfect Laser can control the software and hardware through the 3D mark, Configured with specialized 3D vibrating mirror,and the laser beam can mark on arbitrary 3D sculptured surface. It can work on sculptured surface without defocus. This type 3D mark machine is suitable for rotary marking or flat marking in high speed ,large format and high flexibility.,so widely praised at home and abroad. This type 3D mark machine is suitable for all kinds of metals and nonmetals laser marking on 3D surface. It’s widely used in mobile manufacture, cubic circuits, medical equipments, moulds, 3C electronics, auto parts, electronic communication, etc. 2. 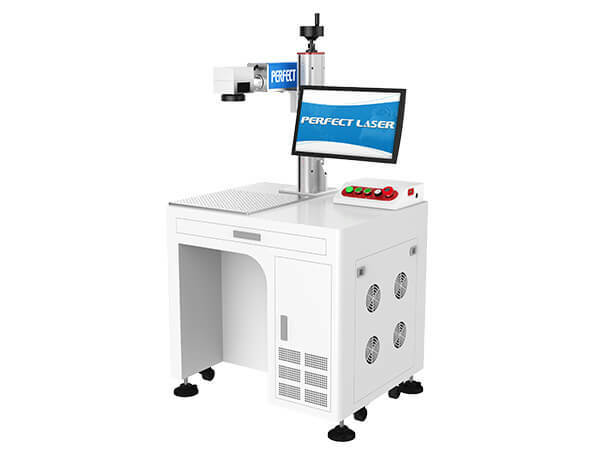 3D mark machine using the US import scanning system and scanning head, infrared focusing system (optional) without measuring the focal length, so that work more convenient. 3. Spot quality of 3D mark machine is good, power stability, 3D marker's life more than 100,000 hours. 7. 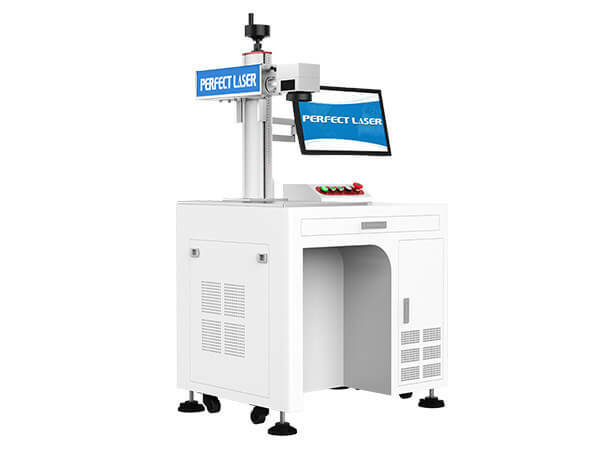 3D marker can be marked on multi-level large format,on the three-dimensional surface, on the plane, according to the need to configure various types of lasers. 8. 3D mark machine with High Photoelectric conversion rate , up to 30%, the whole power less than 800W, saving energy consumption. 10. 3D marker with High electro-optic conversion efficiency, long life and easy maintenance. 11. 3D marker with fast marking speed and high processing efficiency.